The Centre for Forensic Behavioural Science (CFBS) serves as the research and training arm of Forensicare. The CFBS offers subjects and courses in forensic behavioural science as well as professional development. The CFBS also undertakes consultations and service evaluations. The CFBS was established as a partnership between Monash University and the Victorian Institute of Forensic Mental Health (Forensicare) in 2007. It marked the culmination of 15 years of excellence in the area of forensic mental health and forensic behavioural science in Victoria. Forensic behavioural science concerns the study of factors that underlie offending and human behaviour in the legal system. 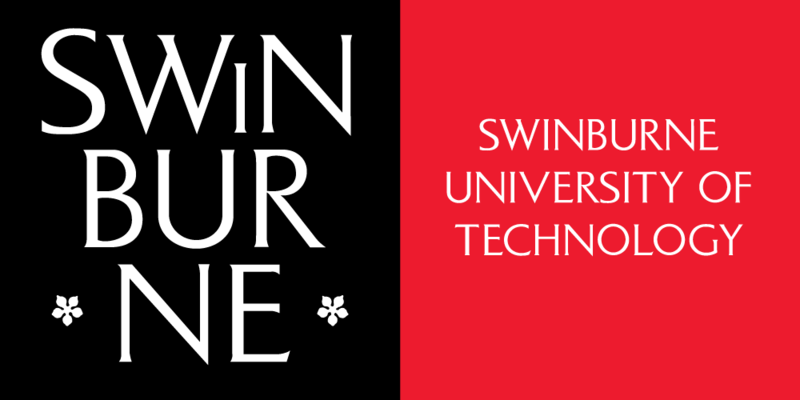 In January 2014, the CFBS relocated to Swinburne University of Technology. The establishment of CFBS has ensured the sustainability of research in the area of forensic mental health and forensic behavioural science at Forensicare. The Centre is headed by Professor James Ogloff AM (Foundation Professor of Clinical Forensic Psychology, Swinburne University of Technology and Director of Research, Forensicare). The Centre is Australasia’s leading centre for excellence in the areas of forensic mental health and forensic behavioural science research, teaching and practice development. It is envisaged that the Centre will evolve and strengthen the field of forensic behavioural science, both in Australia and internationally. A key focus of the Centre is to transfer academic and clinical excellence into practice in the health, community services and criminal justice sectors. It brings together academics, clinicians, researchers and students from a variety of disciplines. The specialist areas of psychiatry, psychology, social work, law, nursing, occupational therapy and epidemiology are all represented. Additional expertise is available through affiliations established with industry partners, such as Victoria Police and Corrections Victoria, and international experts. improving the legal system through empirical research and policy analysis. providing expert consultancy and training in mental health, law and related sectors. CFBS offers online graduate degrees and single unit enrolments to forensic practitioners around the world. Admission to the programs is available to students with relevant tertiary qualifications or significant work experience.